Let's face it, women are/were the church goers. And prior to civil registration, church records serve as an alternative. So are you using church records to trace your female ancestors? Let's concentrate on records as they pertain to your female ancestor's life. How was your female ancestor involved in her church? Was she a member of an auxiliary group? Was she mentioned in a church periodical for an important milestone event (birthday, wedding anniversary) or for some personal accomplishment? Did she have a vocation? Learning more about her life can help to guide you towards the appropriate records and where they may be kept. 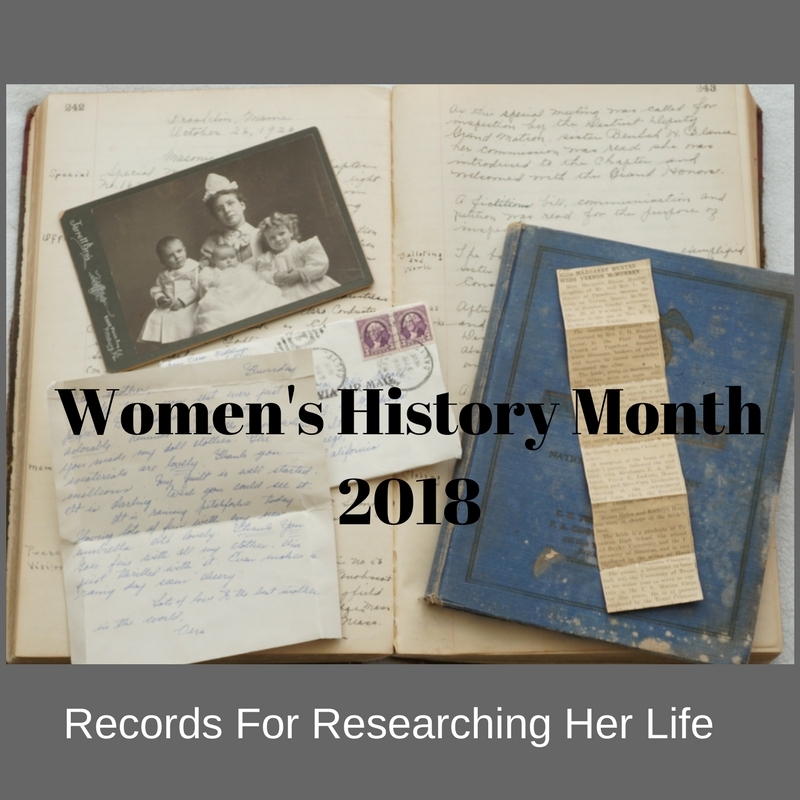 In addition to locating church records, take some time to identify any possible records that may pertain to the congregations’ women. These may be found, like the others, online or off. Websites for groups that women were a part of might be found online. So let me provide an example researching Mormon women (the Church of Jesus Christ of Latter-day Saints). As I begin my research, I will want to start by conducting a keyword search in the FamilySearch Catalog. I would then look to the Mormon Church History Library for resources about members but also for resources on the Mormon Church’s women’s organization, the Relief Society. Then I may choose to check out the Relief Society Magazine Index (1914-1970) on the Brigham Young University Library website to see if she was mentioned in its pages. Searching the Pioneer Index of the Daughters of the Utah Pioneers organization might be helpful as well as looking through some histories involving stories of Mormon women. 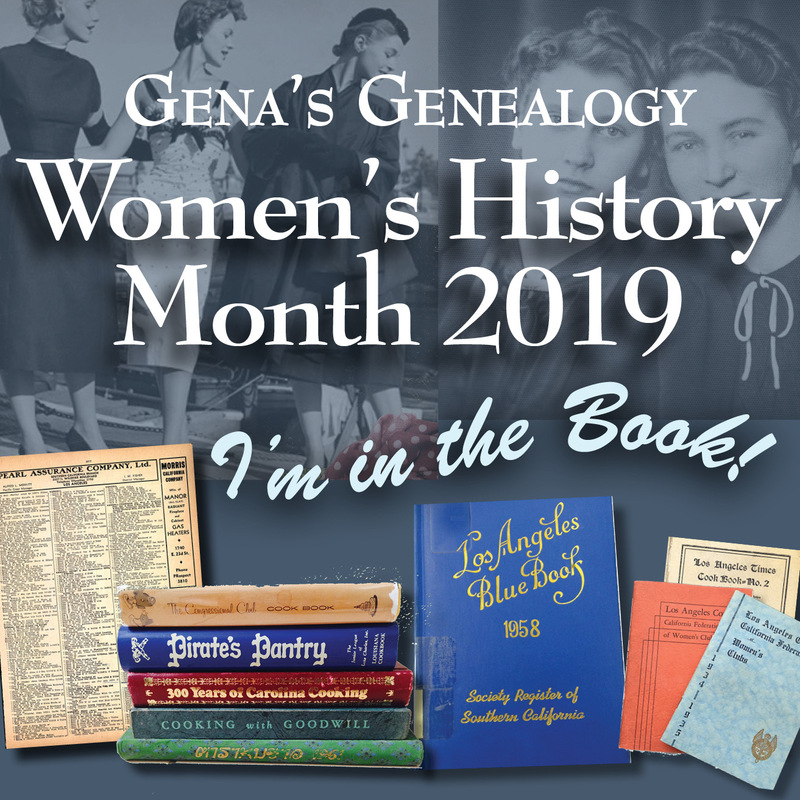 The most important thing to think about when tracing your female ancestors in religious records is to consider the church, their organizations and records as you consider possible sources of information. To begin your church record research, you need to identify which religion your ancestor practiced, churches they attended, and what records may exist. To do this, start with reading local histories of the area that may be found on digitized books website like Google Books or Internet Archive. Continue searching for local histories via the library catalog WorldCat . Now some of the above repositories might seem obvious, like a church house or church archive. But others may not seem as obvious. For example, why would church records be at a state archive or library? Shouldn’t these records be limited to the documents produced by a state government? Well archival collections can end up almost anywhere. The Connecticut State Library has a collection of records and a Church Records Index. So make sure to consult your Research Guide and look everywhere! Church records are a must. Have you used them to research?